Zach Braff made the obvious first move in casting Going In Style, a remake of a 1979 film about three retirees who try to pull off a bank robbery after losing their pensions. He immediately locked down Morgan Freeman and Michael Caine, as the law states that every movie with a character over 60 has to star one, or preferably both, of the veteran actors. After trying and failing to cast Dustin Hoffman as the third thieving codger, Braff has now found an ideal name to round out his trio of beloved movie old guys. 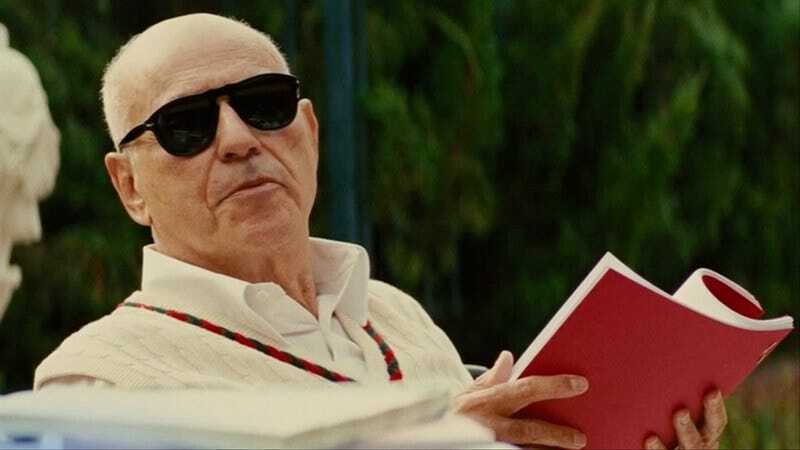 Alan Arkin, who recently won an Academy Award for his role in Argo, has a career that stretches back to an Oscar-nominated role in 1966’s The Russians Are Coming, The Russians Are Coming. He, Freeman, and Caine will play roles originated by Art Carney, Lee Strasburg, and George Burns. There’s no word yet which of the three will experience an epiphany when Braff plays them the new Avett Brothers album.